OMG!!! Viveca you got me! 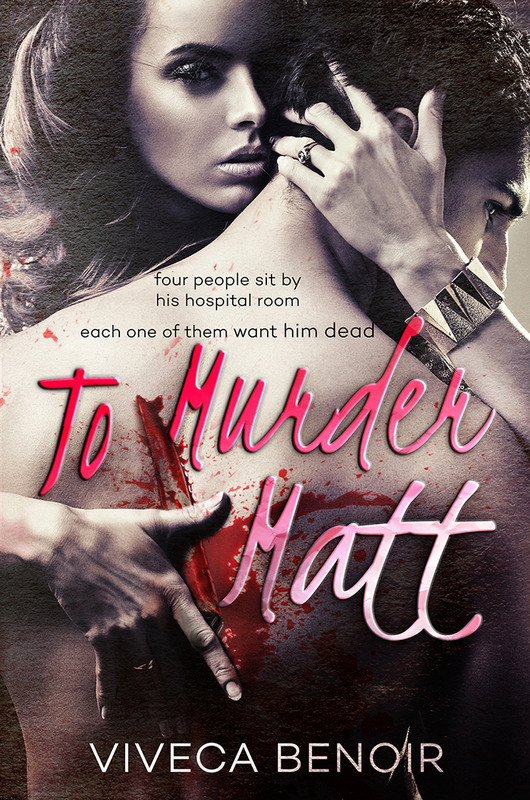 Totally lured me in at the end of To Murder Matt and I was blown away with how wrong I was!!! Within the first 2 chapters my jaw was on the floor and my head was a mess! Everything I thought was totally blown apart! Superb beyond belief! I don’t want to give anything away in this review so will try to explain what makes this book so gut-churningly fantastic and hopefully still makes some sense! This book picks up after the court hearing and you find out how Veronique, Nico, Ellen and Dean are trying to move on with their lives but still have the looming feeling of something isn’t quite right! Veronique and Nico are getting married and of course Ellen is pregnant but unsure who the father is, Dean the man she loves or Matt, her ex husband who she hates; and rightly so since he has tried been anything but nice to her! After Matt’s death the four were acquitted of his murder and free to carry on their lives, however there are a couple of people who think they should have paid the price and sentenced for Matt’s murder. This book is fast paced and crammed full of detail and the storyline is one that gets better and better as the book goes on. Just when I thought it couldn’t get any worse – in a good twisted book kind of way – it did! The surprises were really shocking and left me opened mouthed with anticipation for what would happen! I NEEDED to finish this book asap and wanted to find out how it would end! The strange thing was as evil characters gained some lucidity and you read how they realised they may be screwed up, I actually felt for them and the crap hand they were dealt with in their lives. BUT not for long before their evil took over and I could kick myself for trying to empathise with them! This book is left on a cliff hanger and as much as I want to know what happens, how it ends, I also don’t want it to! I have grown fond of each character and their personal plight with survival – even the detective assigned to them! This book is Evil at its best and one I would recommend over and over and over again! You really are missing a superb story if you haven’t read it! 5 stars for jaw dropping action! 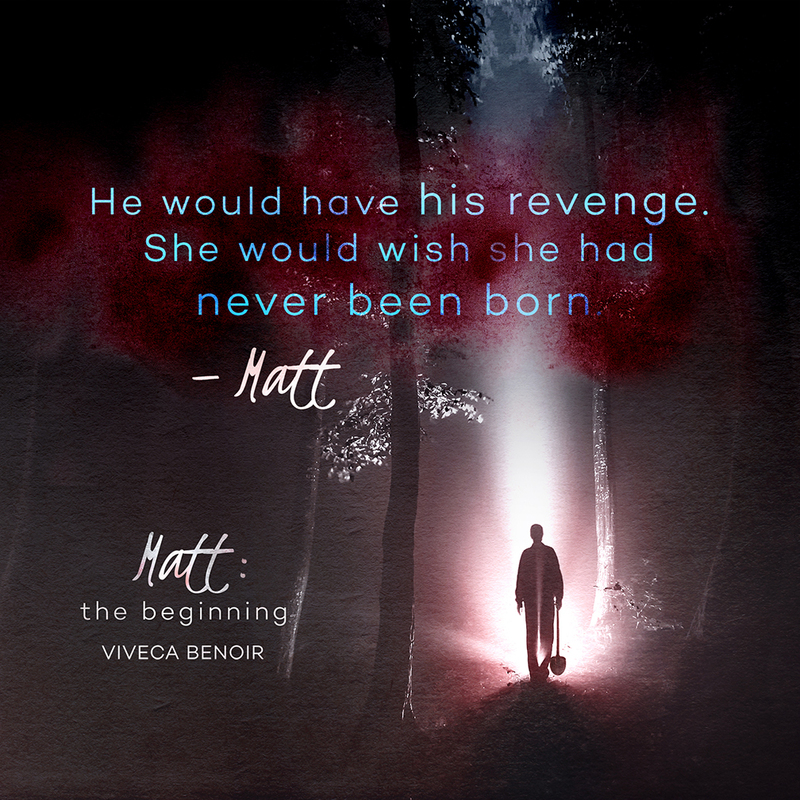 IN To Murder Matt by Viveca Benoir, Matt was hated, wanted dead even. But that was to be expected as he was evil and nasty and abusive as well …so much so I wanted to murder him, and he is a character in a book!!…. Then I read Matt the beginning.. 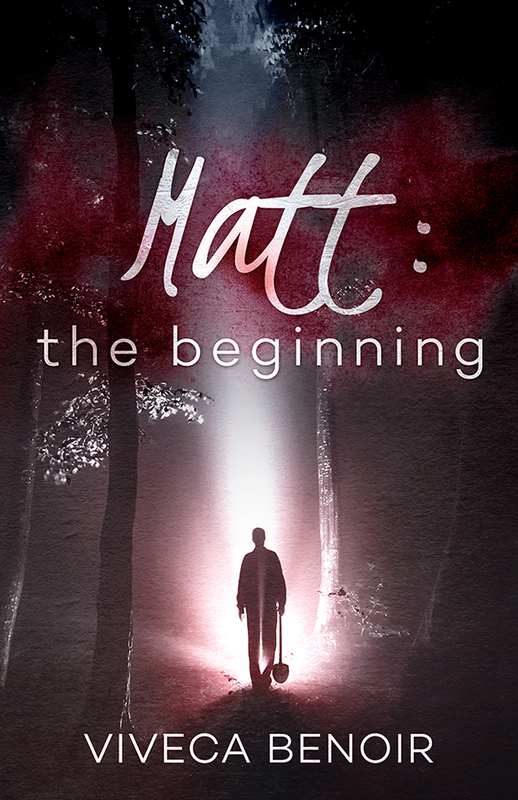 Raw, gritty dark and twisted is the tale of what made Matt Matt. Epic writing skills bring to life, the lies, loves and betrayal that molded Matt into what he became. 5 stars – Dark and twisted!